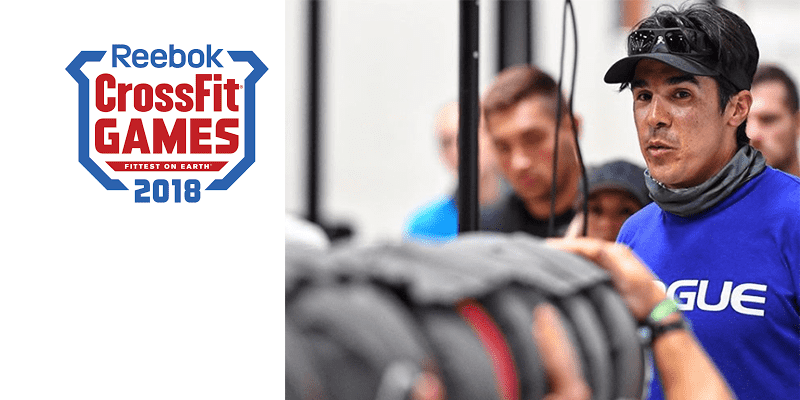 BREAKING NEWS – Final Two Events for The CrossFit Games are Announced! These creative events will be both challenging for the athletes and fun for the spectators. Progressively heavy yoke carry. Athletes will walk the yoke and add more weight at each stage throughout the course.